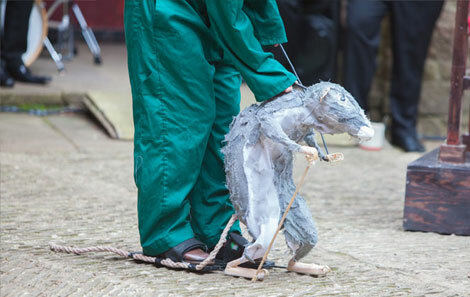 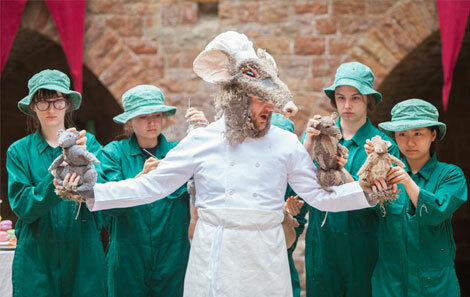 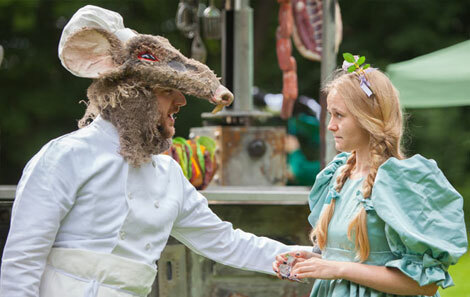 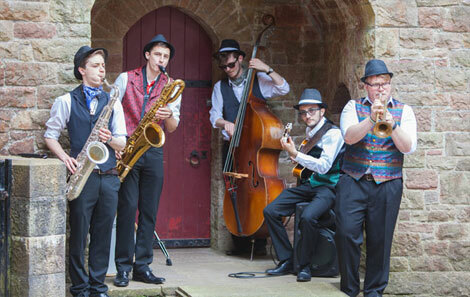 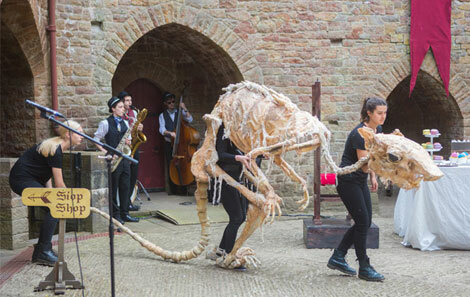 Last year’s puppetry performance, Shelley and the Ratman brought student designers and puppeteers together with actors, jazz musicians and stage managers to put on a dynamic promenade performance at the magical setting of Castell Coch. 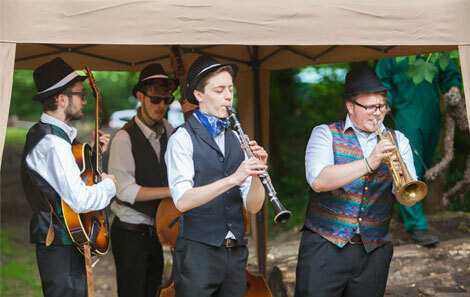 Catch a snippet of the performance in the video below. 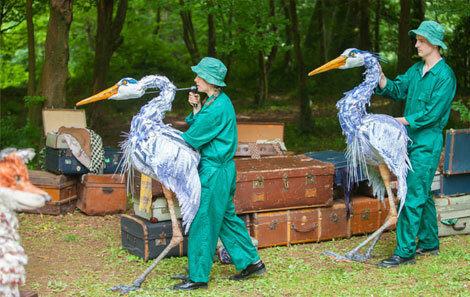 Video by Films in Transit. 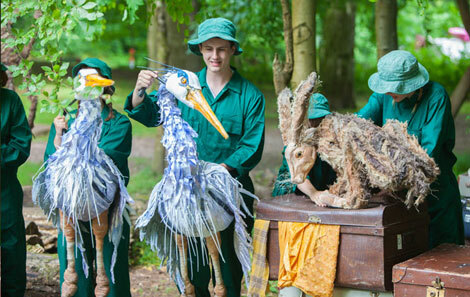 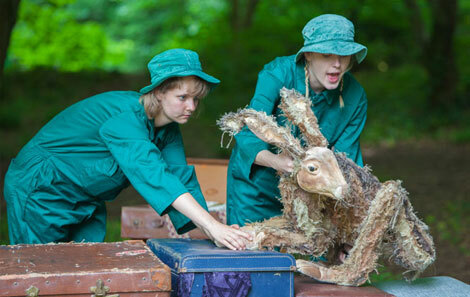 This year’s puppetry, The Desert Daydreamer will take audiences on a journey around National Trust’s Dyffryn Gardens from Friday 30 June – Wednesday 5 July. 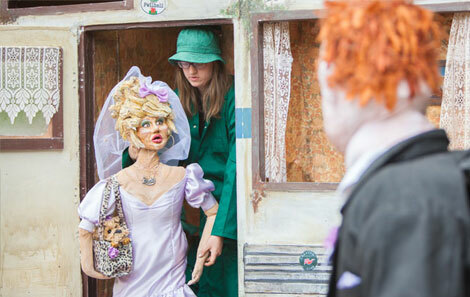 Tickets are available here.